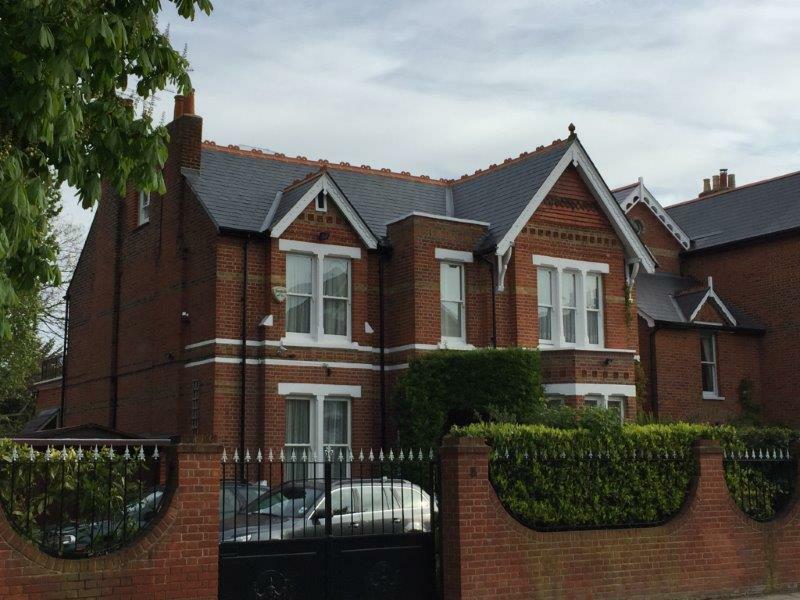 Heritage – McDonald Roofing Contractors Ltd.
We are proud of the reputation we have established over the years and especially that we can say that the majority of our work comes from personal word-of-mouth recommendations and returning customers. We believe the motivation to give a personal service to our valued customers stems from being a family business. The company was founded by John McDonald Senior in 1973. Since his retirement in 1995 the company has continued to be run by sons John, Andrew and Stuart. Jim, our lorry driver, has been with us for over 30 years as have roofers Gary and Brian, James and Allan have worked for us for over 20 years, and Billy and Bradley over 10 years. Our apprentice roofers are trained by senior members of staff to ensure our high standards are passed down from one generation to the next. Our accounts manager Izabela and our office manager Val have each been with us for over 10 years. Originally based in Sutton Lane Chiswick, the company moved to larger premises in Pumping Station Road, Chiswick in 1984. Our present site, in Colville Road Acton, comprises of a retail shop, storage yard, warehouse and offices and has been our base since 1998.